Better reliability of using HDR option for photos taken using the Lock Screen shortcut. You can get the update over-the-air as long as you are connected to a Wi-Fi network and your device is either sucking power from an outlet or battery is over 50%. 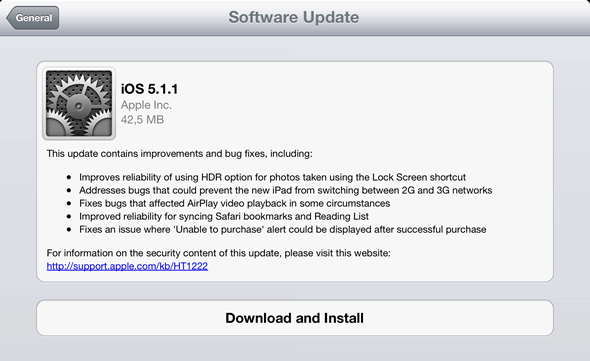 Simply go to “Settings” > “General” and hit “Software Update”. Otherwise, you can always stay faithful to the old-school trick and attach your device to a computer and launch iTunes.